Austin Milikin, age 26, of 2509 Drayton Road, Vienna, died Sunday, October 7, 2018, at the Medical Center of Peach County. Austin was born in Americus on March 20, 1992. 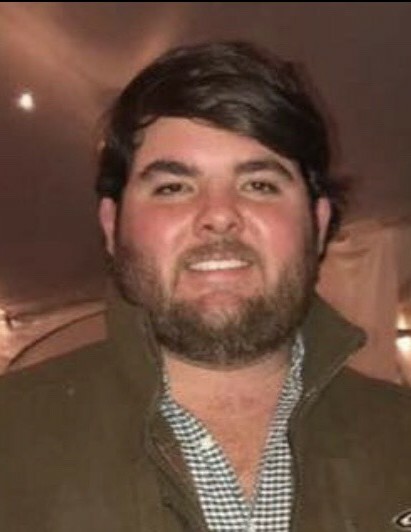 He was a 2010 graduate of Fullington Academy where he participated in FFA and then earned a degree in Diversified Agriculture from ABAC in Tifton. Austin loved the outdoors, especially duck hunting and recently became certified as a first responder and fireman. He was also a member of the Georgia Bullhawgs Cooking Team. His grandfather, James Milikin preceded him in death. Austin was also an organ donor. Funeral services will be at 10 AM Tuesday, October 9 in Vienna Church of God. Interment will be at 4 PM Tuesday, October 9 at Milikin Cemetery in Surrency. The family will greet friends following the service in the church fellowship hall and may be contacted at the Milikin residence, 510 Deliesseline Drive, Vienna. Memorial gifts may be made to the Byromville Volunteer Fire Department, PO Box 201, Byromville, Georgia 31007.